When you get right down to it – the seal team is just plain cool! Enquire about our full-time programmes that run during the school holidays or complete one Aqua Mission at a time when it is convenient for you. 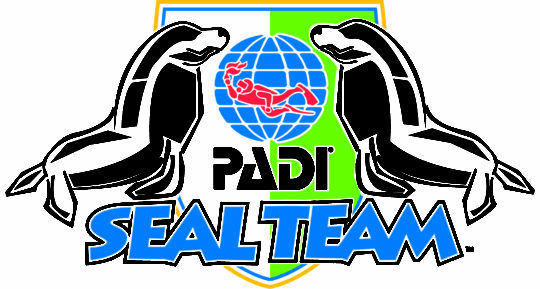 What is a Seal Team Member: A diver that has complete all 5 AquaMissions in Part 1.  What is a Master Seal Team Member: An elite group of young divers that have completed Part 1 & Part 2 (All 15 Aqua Missions). What is Included: Full Kiddies Scuba Equipment & PADI Seal Team Crewpack (Video, Activity Book with Puzzles, Logbook pages, Certificate & Stickers. What to Bring: Swimming Costume & Towel. Photographer: We offer the service of taking underwater photographs to capture this exciting introduction to the underwater world. Enquire at our scuba store for details. Enrol in the Junior Open Water Diving Course & become a Scuba Diver.